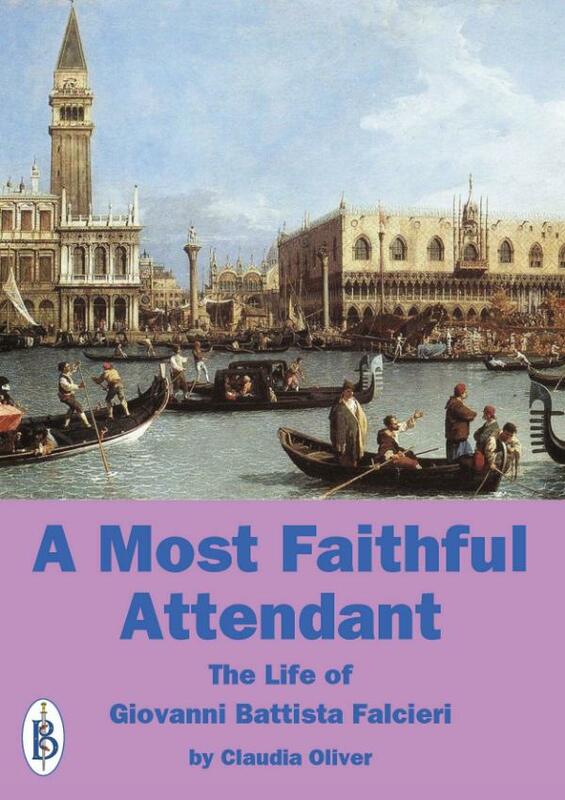 Tita Falcieri is connected to our most popular historical subjects – notably Byron, Shelley and Disraeli. But never before has his life story been published. This book serves as an important addition to libraries on similar subjects. As a book on genealogy and historical research it is a useful tool to those researching their famous and not so famous ancestors. To those with an interest in biography it is a dramatic tale of romance, danger and political intrigue in a bygone time. Originally from Kent, Claudia has made this book her life's work since discovering her infamous ancestor some 20 years ago. Since then the story has taken her as far as Italy and into some of our most celebrated historical archives. As well as an active writer Claudia runs her own business as a fashion designer and photoshoot stylist from her home in Lincolnshire and writes on a diverse range of fashion and business related subjects. Her ancestor however, continues to be a source of interest and continued research. 'New information is coming up all the time and I don't think this story is over quite yet', she comments.